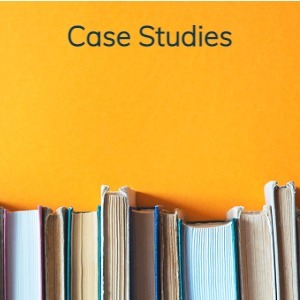 The case studies on this page illustrate a few of the various clients that FundInvoice LLP have successfully helped to find business finance. Finance may may have been provided via simple business loans, invoice finance or specialist funding for particular industry sectors. We specialise in being able to help difficult cases that have struggled to access the funding they need from other lenders. We can normally help, even if you are experiencing difficult circumstances, or have a poor credit history. Some of the cases below demonstrate how we have supported companies in similar circumstances.